Comah is a French artist guided by electronic music. At the age of 18, he decided to launch himself into the world of Djing. He began by mixing in various clubs in France, but also in private parties. 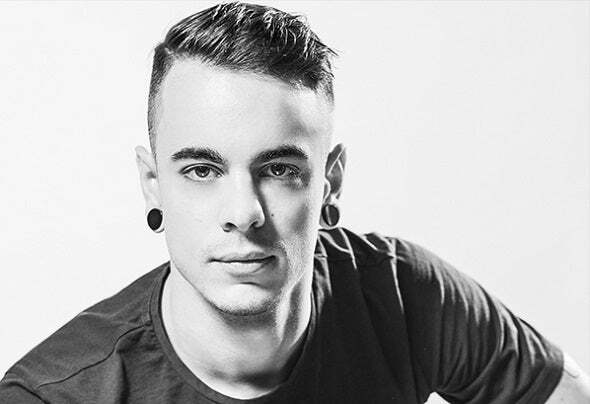 Having found his identity in the night environment, it’s 4 years later that he began to produce his own tracks that have been a big success and entered into the TOP 100 Minimal Beatport, such as his hit « La Reine Rouge ». Drawing attention to people by his very specific sets and his exceptional productions, Comah is now booked in a multitude of French clubs, but also internationally. Today, he continues to produce tracks more powerful than ever before, to sign on more and more prestigious labels and to feed his playlists with the newest and sharpest music for the ears of those who crave new music.